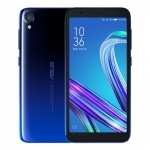 Notice the quad cameras of the ASUS Zenfone 5Q. 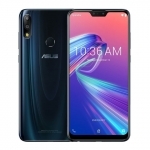 ASUS Philippines dropped the official price of the ASUS Zenfone 5Q to ₱14,955.00. 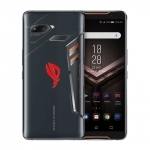 That’s ₱2,000.00 less than the smartphone’s original SRP. 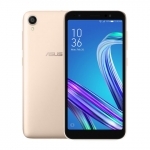 The ASUS Zenfone 5Q boasts a quad camera system composed of a 16MP + 8MP rear cameras and 20MP + 8MP front cameras. Its secondary cameras can create wide-angle shots in addition to bokeh effects. 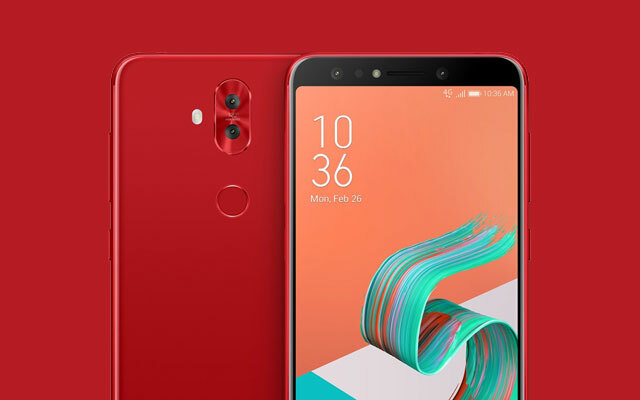 The price drop comes after Huawei released the Huawei Nova 3i that also has a quad camera system albeit with 2MP secondary cameras. 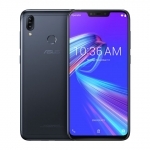 This means the ASUS Zenfone 5Q is now more affordable than the Huawei Nova 3i by around ₱1,000.00. Average rating of 3.3 stars from 4 users. 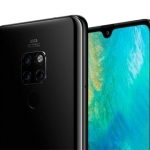 Huawei Drops Price of Huawei Mate 20 by ₱5,000 Starting February 9, 2019!